Here are two PDFs that can help you start writing poetry or prose. Both are intended to evoke ideas. 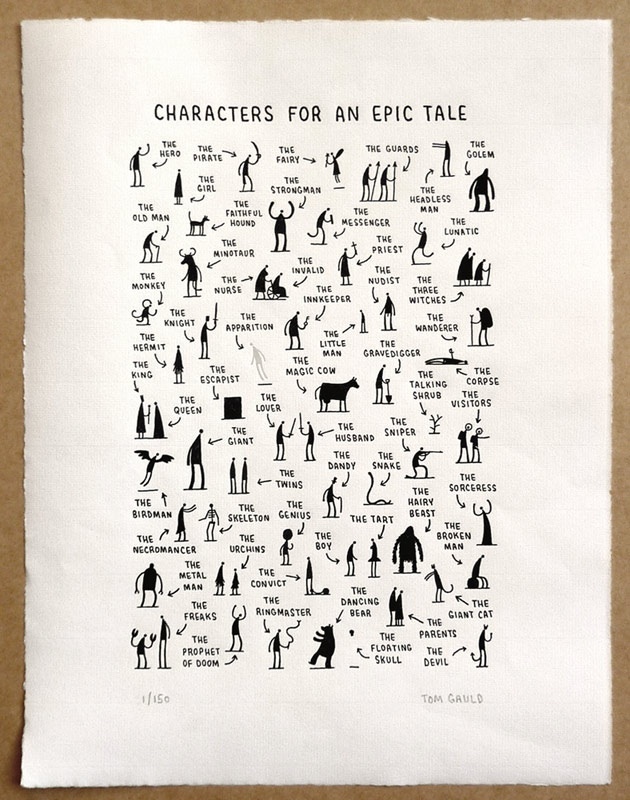 The first is by Tom Gauld. You can buy copies online. The other is a postcard that came in my mail. Consider “reading” each from left to right, but also right to left, bottom to top, and other orders you find interesting. How might other senses help you start writing?